Featured post: Local geography: Where else do Green Meadow students live? 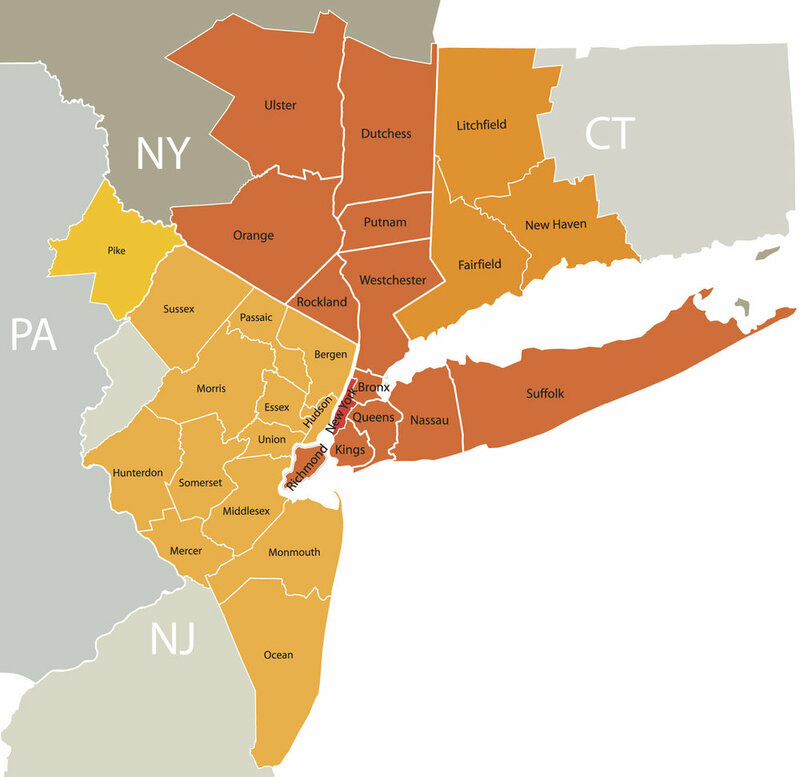 We have already profiled the four counties where the majority of our students come from: Rockland, Orange, and Westchester in NY and Bergen in NJ. So where does everyone else come from? Putnam County, NY and Sussex County, NJ, each with 1 family traveling to GMWS.